Ceres 504 LLC is a food industry incubator/accelerator set up by Valmiki 504 LLC to provide access to capital and expertise for food related startups. Operating out of New Orleans, Ceres 504 LLC creates partnerships with local non-profits, government agencies, academic institutions, and food organizations to become a fully integrated part of the Louisiana food ecosystem. The company also invests in national brands through a branded foods vertical. Ceres 504 follows the platform/incubator model of Valmiki Capital Management. Being a part of this network allows Ceres 504 portfolio companies to benefit from the expertise and connections of the incubators and support entities in the Valmiki network. 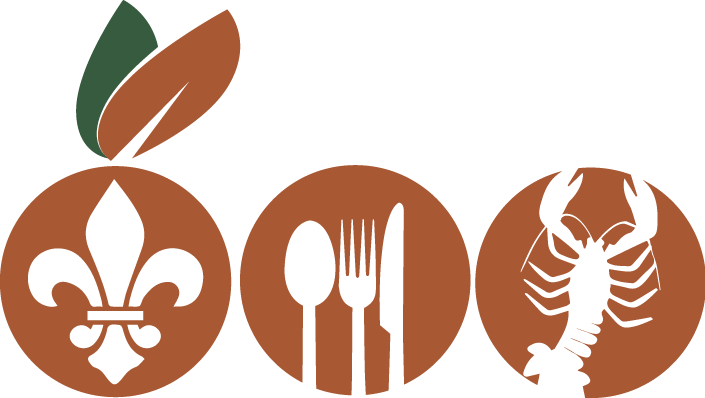 NOLA Food Holdings Inc., operates in conjunction with expertise from the New Orleans Food and Farm Network (NOFFN). NOLA Food Holdings aims to help meet the consumer need of healthy, fresh, local food by jumpstarting the food economy connecting farm to fork. The company accomplishes this by funding middle businesses to fill gaps in the local food supply chain. NOLA Food Holdings focuses on value-added food production and food aggregation. Real Food Real Local (RFRL) is a food hub business built by aggregating farmers, food products, and markets to help small and medium-sized farmers increase their sales by organizing the demand-side businesses and providing locally-grown and produced food and food products to a local market fresher and more cheaply than ever before. RFRL will be re-building the network between local markets and local farmers by building off the momentum of a growing demand for locally-sourced food. Bayou Toadstools will address Louisiana’s need for a large-scale farm to grow mushrooms primarily for the retail food channel and then for the potentially huge myco-materials market. The company is in its very early stage of research, validation and pilot production. It intends to primarily grow Oyster (tree, pink, blue var. ), Shiitake, Reishi, Enoki, Cordyceps and Lion’s Mane variety of mushrooms for both branded sales at retail stores as well as value-added processing for local restaurants.